Flowers delight our senses and fill our hearts with joy. Whether we plant them in the garden or in the house in hanging pots, flowers manage to transform our space into a small Heaven. 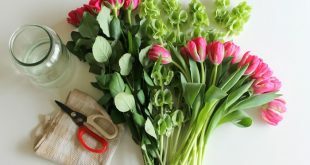 In this article we present you the 10 most beautiful flowers in the world, which, unfortunately, few people have access, either because of high prices, either due to unavailability on our market. 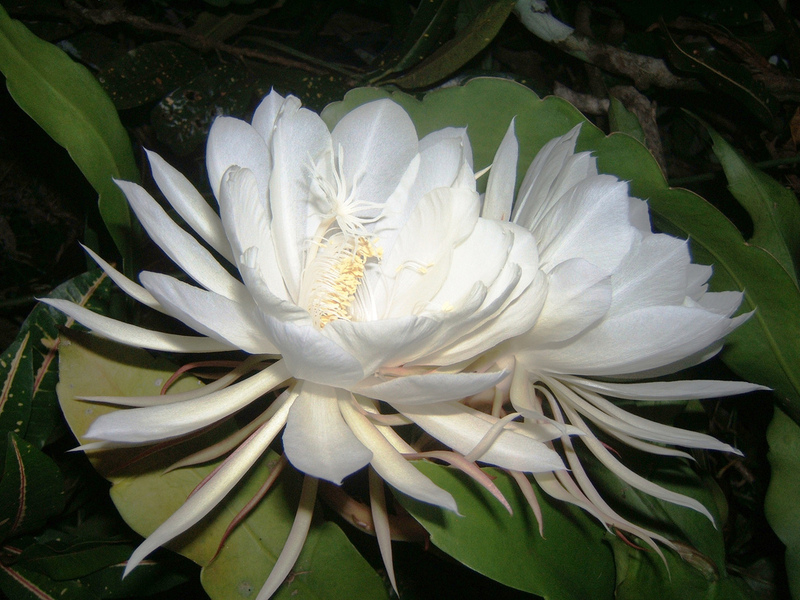 Kadupul is a rare flower that grows in the forests of Sri Lanka. Few individuals have the chance to enjoy its beauty, because the flower opens at midnight and fades with dawn. This beautiful flower is distinguished by a dizzying scent, but also by high price, justified by the fact that it has a very short lifespan. In addition, the Kadupul is very sensitive, it dies when it is cut. 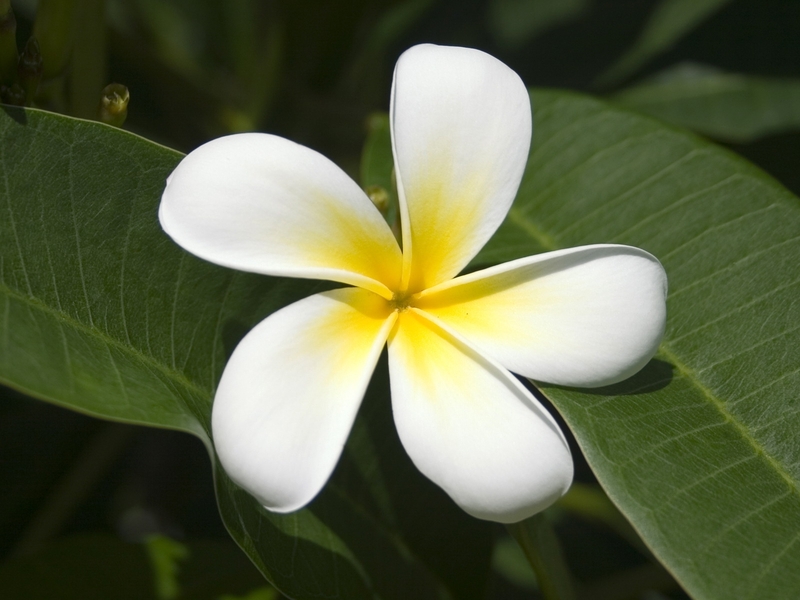 Besides being in the top 10 most beautiful flowers in the world, Plumeria stands among the most beautiful smelling plants. Her scent is discreet and sweet at the same time, intensifying during the night. The flowers are pure white with splashes of yellow. It grows very nicely in pots and requires no special care. 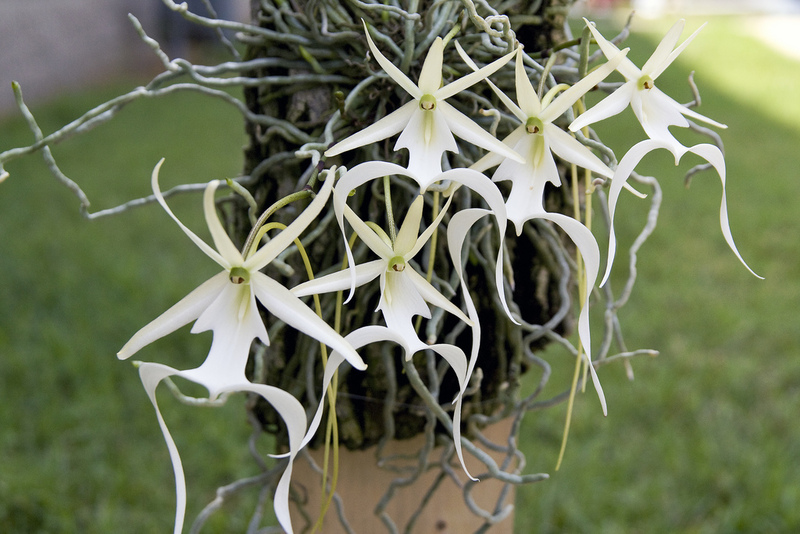 Ghost orchid is a rare flower, somewhat similar to spider’s web, and originated in Florida and Cuba. In Cuba, the flower grows in cypresses, which seems to float like ghosts. The most fascinating thing about this flower is that it has no leaves and the stem is not using photosynthesis to feed, but developing a symbiotic relationship with a fungus through which gets its food. It blooms only between April and August. 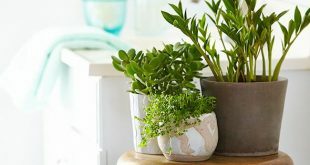 It grows only if it benefits from high temperature and humidity. 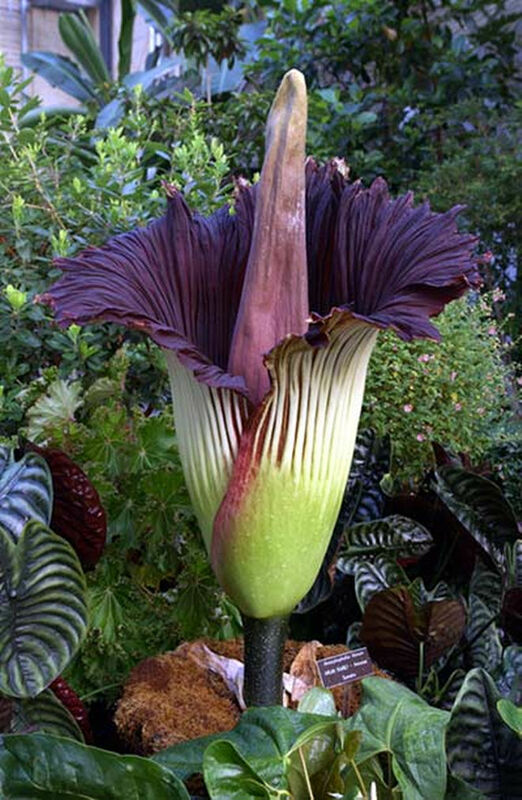 Corpse flower is called so because it gives off a bad odor because of the oil that heats inside her. 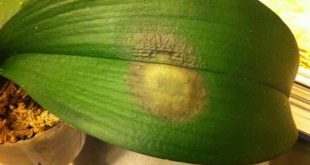 This smell attracts insects that pollinate the plant. However, it is one of the most beautiful flowers in the world and also unique in its size. It is native in Sumatra’s island forest, where it’s protected by the law. It blooms once every 30-40 years and may reach 6 m in height, 3 m in diameter and 100 kg. Corpse flower pistil is yellow and has a purple corolla. Unfortunately, the flower stays bloomed no more than 3 days. 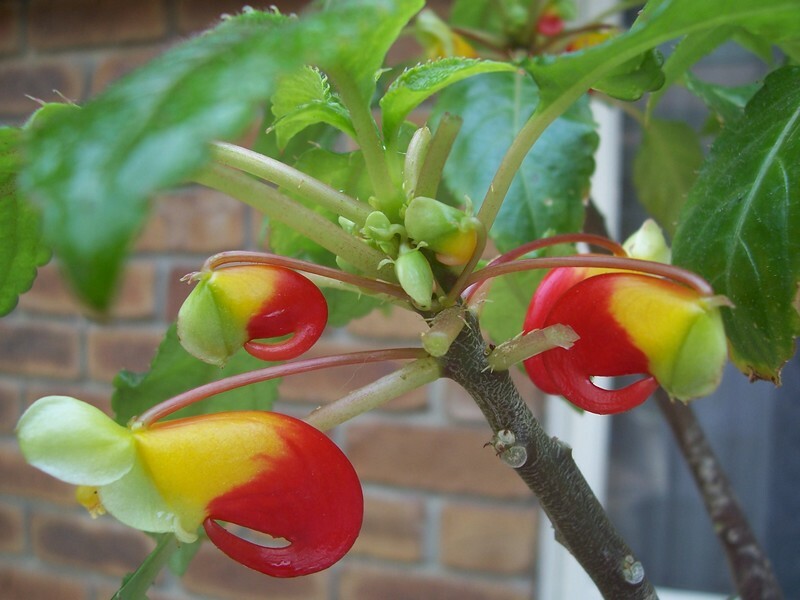 The name of one of the most beautiful flower comes from its curvature that makes it resemble to a parrot beak. 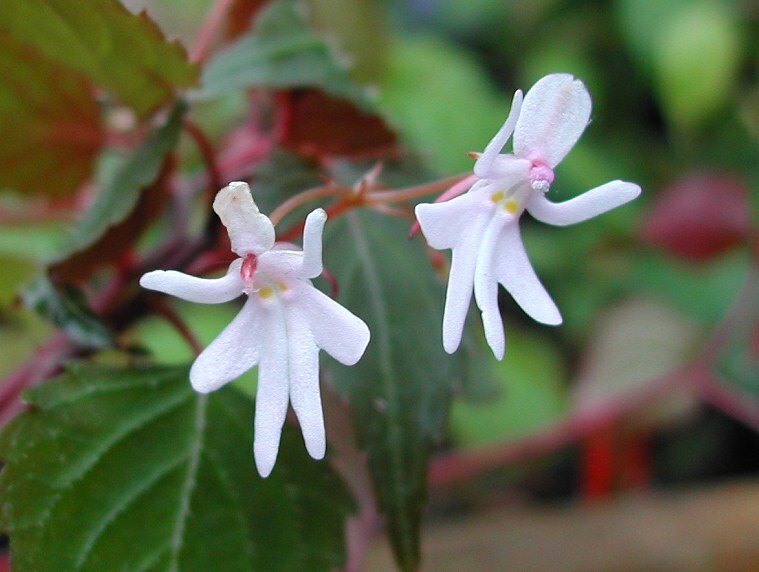 It is a plant native to the Canary Islands, which blooms in spring, when the sun is strongest. 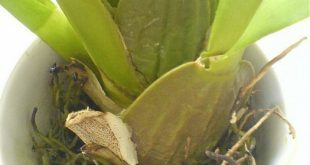 Only a few specimens of this plant exist today, currently, in these islands, which are protected by law. Fortunately, the Parrot beak still survives in people’s gardens and planters. 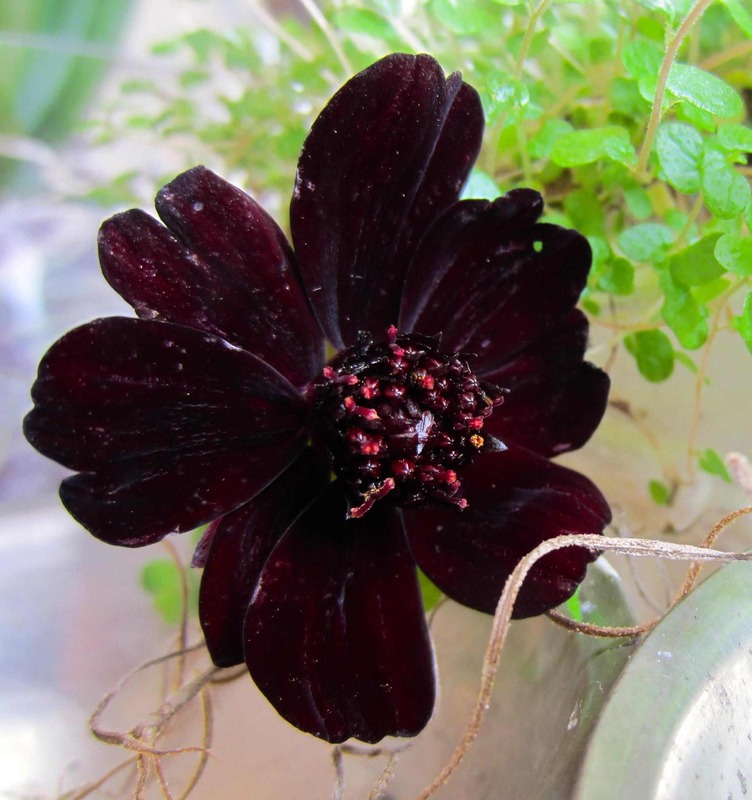 Chocolate cosmos is native in Mexico and is one of the least pretentious flowers that can grow in the garden. One of the most beautiful flowers draws its name from the fact that its petals give off a pleasant chocolate scent, with a slight hint of vanilla. The flowers appear dark red or brown in summer and stay up to late fall. 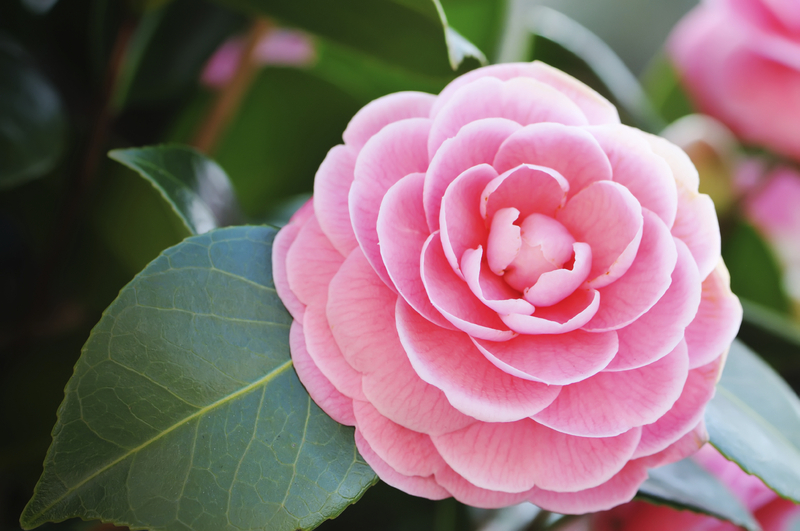 Pink Camellia is one of the rarest flowers in the world, only two copies of this specie existing today on the planet. One is at the Botanical Garden in London and the other in New Zealand. The flower was brought from China to England in 1804 by John Middlemist and witnessed historic events of major importance, such as the Battle of Trafalgar, Queen Victoria’s reign or World War II. It somewhat resembles the rose petals and it blooms only a month per year. 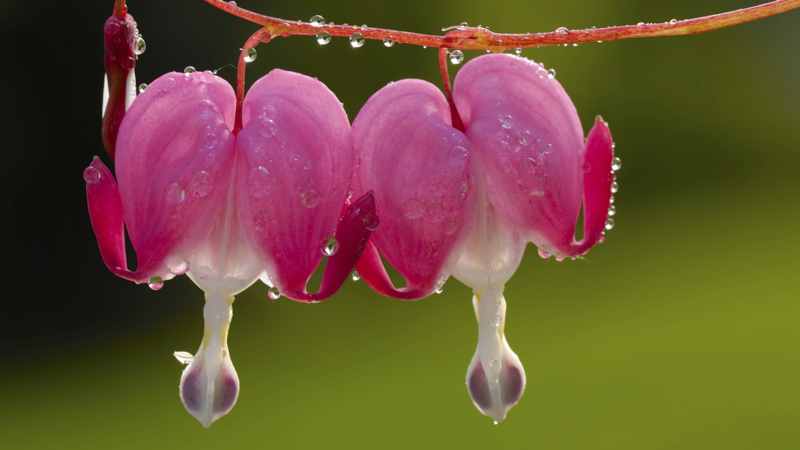 The Bleeding Heart is flower with an incredible beauty, descended from the fairy tales, which grows in shady places and blooms in April and May. 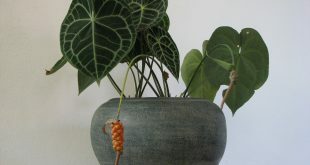 Its natural environment is the forest, but can grow in pots if properly cared for. 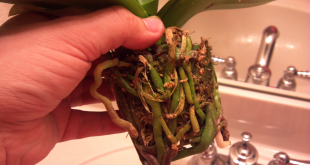 It needs a large pot large and because it grows rapidly and fertile soil, which is kept constantly moist. This flower can reach a height of 90 cm and its color varies from red, pink or white. The Dancing Girls flowers that are part of wild orchid family and are found mainly in London, where are protected by law, but also in other regions of Europe. Its petals are joined so that they form a shoe and they have yellow color. Like the Ghost Orchid, this flower feeds itself through a mushroom. Being in the top 10 most beautiful flowers in the world, this flower could be easily stand in the top 10 most expensive flowers in the world, because, due to the fact that it is very difficult to multiply, it can rich the price of $ 5000. 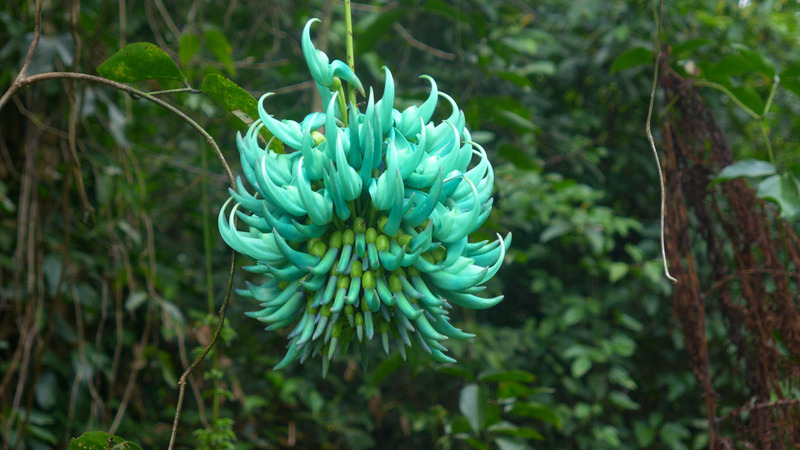 This vine amazes primarily because of its turquoise color, which is rarely found in nature. It the specific color of jade, a mineral from which this flower has borrowed the name. It is an extremely delicate flower that blooms from February to April. It grows in the rainforests of the Philippines. Unfortunately, one of the most beautiful flowers in the world is endangered because of deforestation that drastically reduces the number of pollinators. 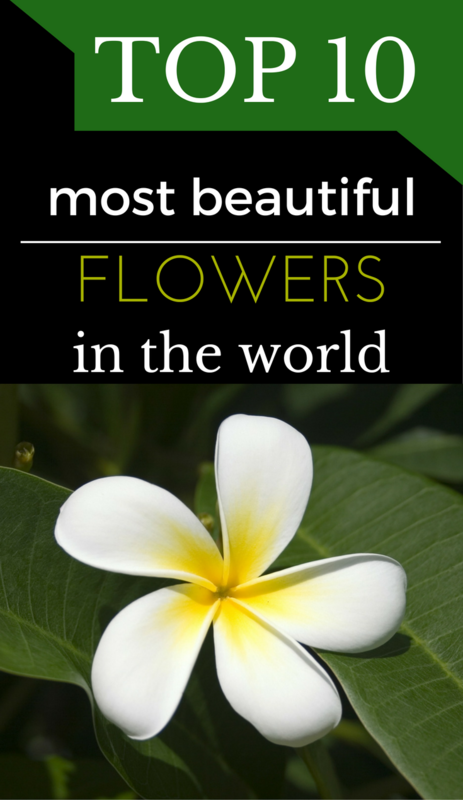 Which one of the 10 most beautiful flowers in the world you like most?